of doing the next step." Synapses are the central information processors in the brain. Their function, efficacy and plasticity are key determinants of all brain functions, and of the corresponding behavioral output. Conversely, aberrant synapse function is the cause of many neurological and psychiatric disorders. 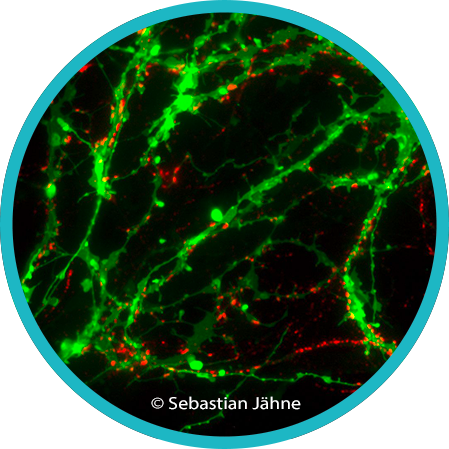 Our ultimate objective is to generate a functional virtual synapse, in silico, that covers both the presynaptic and postsynaptic compartments. ... ranging from the Excellence Initiative to measures promoted by the German Research Foundation (DFG), the German Ministry for Education and Research (BMBF), the Max Planck Society, and the State of Lower Saxony. Our Team consists of 24 principal investigators and one worker of coordination. 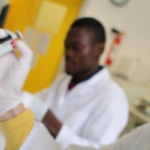 They are Scientists of different institutions in the region of Göttingen and join forces with each other for research purposes. The CRC 1286 works interdisciplinary (see research Infrastructure). It is divided into 3 research areas. Project area A – C, one associated and three central projetcs support our research to take some more steps towards future. We will start by determining the molecular composition of the synapse, and its changes during synaptic activity. 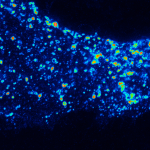 We will determine the locations of synaptic organelles and proteins, their copy numbers, their post-translational modifications, and their interactions. 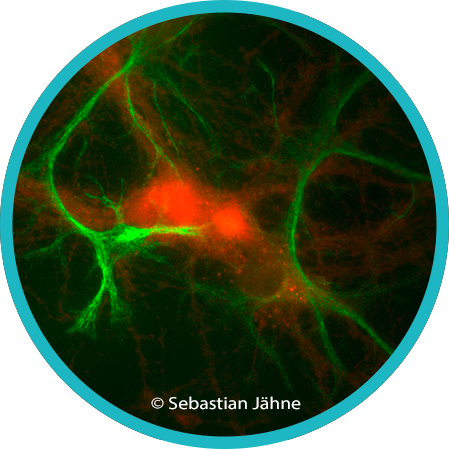 We will focus on two classical models, hippocampal cultures and synaptosomes, which are ideal for imaging and biochemical studies, respectively. Together with analyses of synaptic lipids and RNAs, these parameters will serve to generate a structural model of an averaged synapse at rest, during activity, and after activity. We will complement this model with several key functional parameters, ranging from synaptic protein mobility to the principles behind the formation of synaptic active zones. The structural and functional parameters will be integrated in modeling studies aiming to explain and predict synaptic function and plasticity. 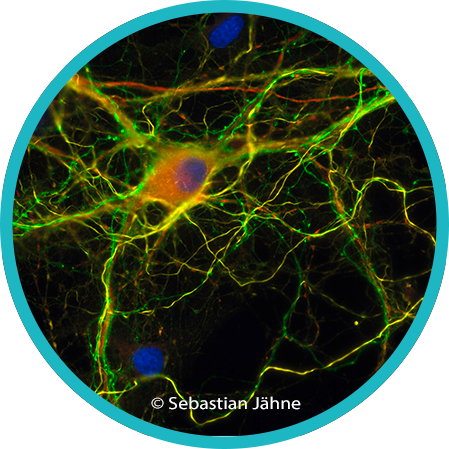 At the same time, we will initialize analyses of a limited number of synaptic disease models, to decipher the quantitative differences that separate the pathologically altered synapses from normal ones.  We will thereby test the hypothesis that specific synaptic diseases are caused by differences in the numbers, activity and/or organization of defined synaptic elements. 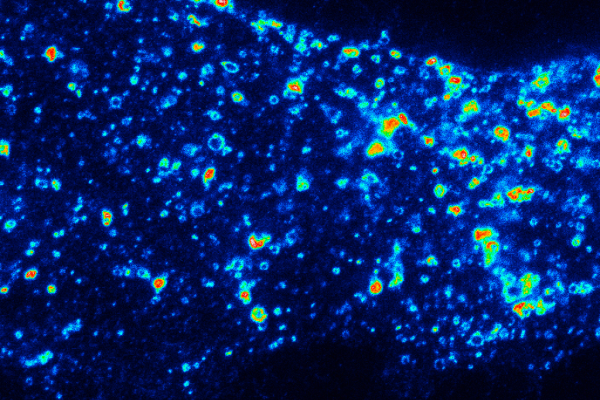 The movie displays a rotating example of a rat neuronal synapse with differing sets of protein types. The synaptic membrane types comprise the plasma membrane, 375 vesicles, 7 endosomes and one mitochondrion. They were modeled from membrane coordinates of several layers. The number and location of 62 different protein types were analyzed so that they could be placed accordingly inside the synaptic cytosol and on the synaptic membranes. In total, the protein count reaches 300,000. 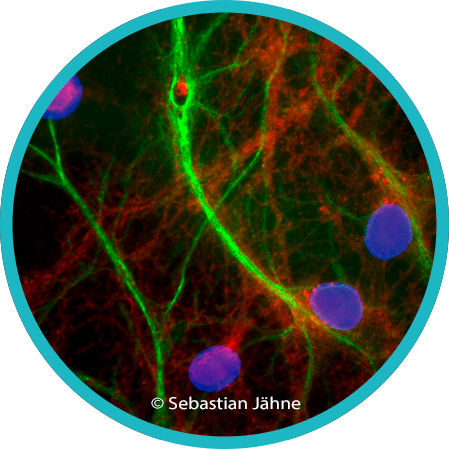 Date of the event: 23th – 24th Oktober 2018 // From October 23 to 24, 2018, the Collaborative Research Center 1286 organizes a symposium on "Advanced Microscopy & Biomedicine meets NanoSIMS".